Bring in new customers and impress your existing audience with beautifully printed flyers, postcards, booklets and anything else you might want to mail out to them. RTC is the leading digital printing expert in the York area, and they know how to draw the attention of your target audience. We offer printing services for business of every size, and can offer fast, efficient, and professional printing for orders of a few hundred to tens of thousands. When you trust RTC to get your mailers just right, you can be sure that we’ll make sure you get the best product possible. 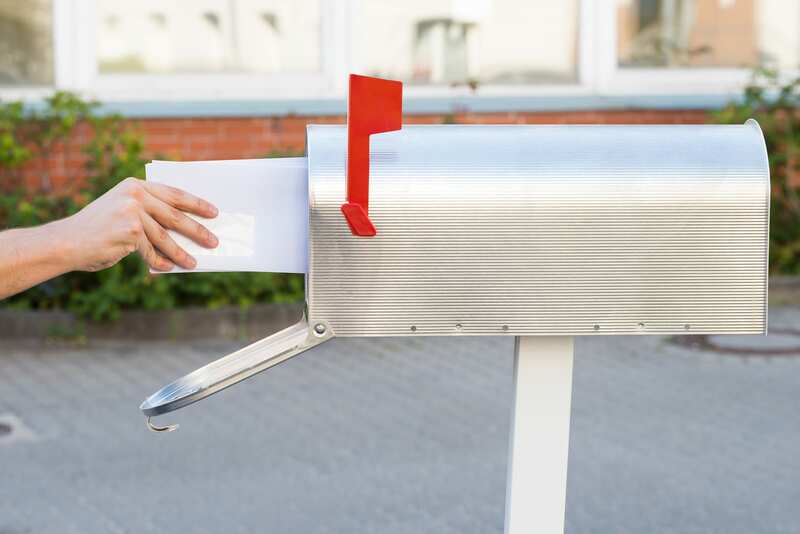 For over three decades, RTC has used its experience to improve direct mail campaigns, so we understand how important having the highest quality possible is. When you need the highest possible quality for your prints, RTC is the best in the business! We tackle any print project, large or small. If you’re planning on sending out flyers and postcards, they should be printed using quality materials and tried and true methods. Even at short notice, we offer on-demand printing, making it easy for you to get the prints you need fast! 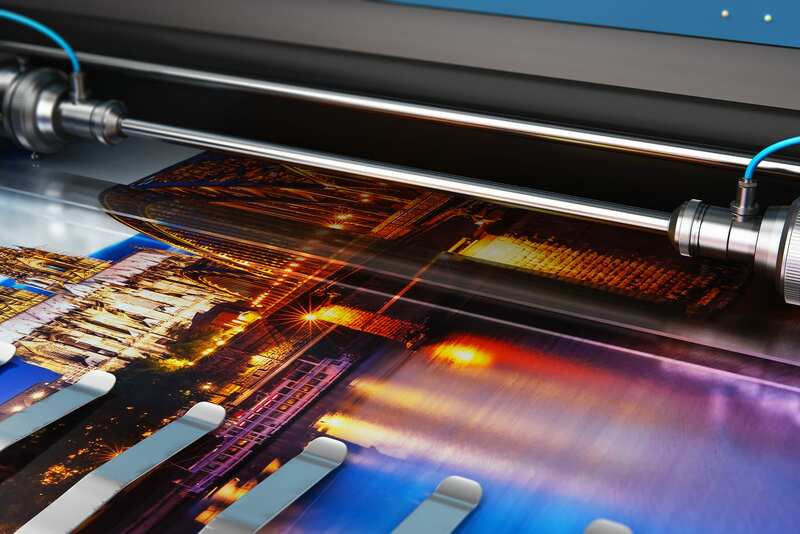 Whether you’re printing on a lighter paper weight, on high-gloss postcards, or even magnets, RTC can take care of all of your printing needs. After printing is completed and ready to go out to customers, we’ll even handle your distribution to make the process at straightforward as possible! When you need to get more detailed information to your existing clients or potential new customers, brochures and packets are a fantastic way to include more extensive examples of what services your business offers. With several different varieties of booklets available for printing, you can guarantee that your customers will be impressed with the quality of your mailers. For that added surprise factor, you can print your information on more than just paper mailers! As your local promotional product experts, RTC has access to over 3,000 promotional material suppliers. Our specialists can help you find the products that best represent your business and the services you provide. With top quality promotional materials, your customers will have your information for a long time! Catch your customers’ eyes with high quality digital prints that stand out when they look at their mail. Clear images and consistent quality are key when keeping your audience’s attention. RTC has the years of experience necessary to ensure that your prints are right every time. Our family-owned business has been working in the Shoemakersville, PA area for over three decades and we are known for our quality customer service and experts’ attention to detail. Whether you need digital prints, design work, direct mail services, or some of everything, we can help! Contact RTC today so we can assist in setting up your next campaign for success.